We recently published a photo essay on some of the world’s wackiest wildlife, which was so well received that this week we bring you some of the world’s most incredible insects! This may sound like a relatively strange topic for a blog post, however rest assured, there are some pretty insane insects out there in the world! Here are the top 10 we have encountered. 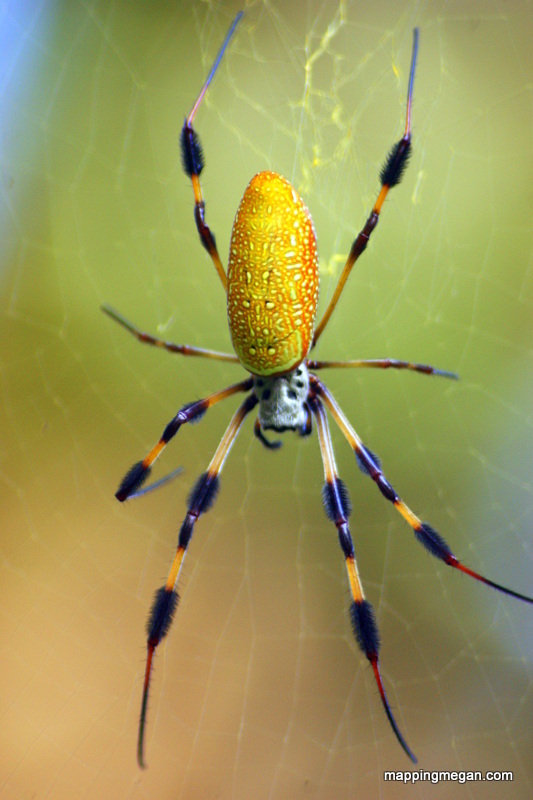 Golden Silk Orb Weaver (Spider). These spiders are noted for the impressive webs they weave. 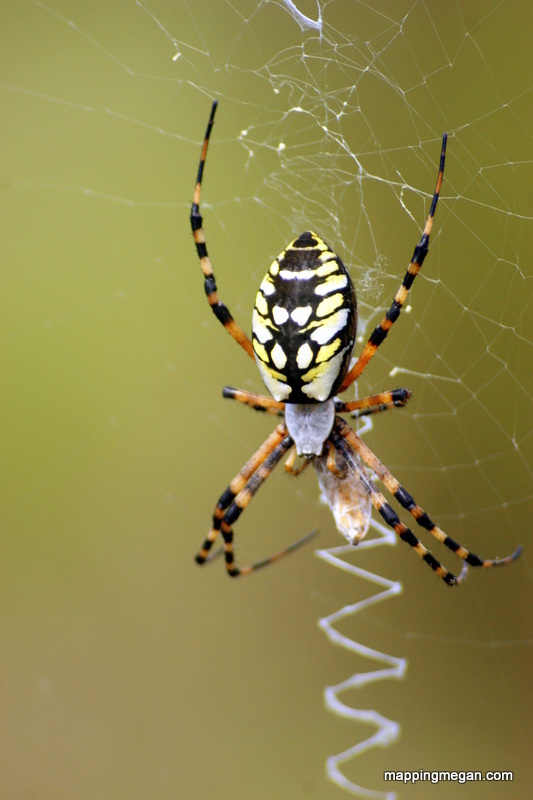 In North America they are also referred to as Banana Spiders. Praying Mantis. Some people think they are called so because of their “prayer like” posture, while others believe their name is due to their predatory nature. They prey on other insects. 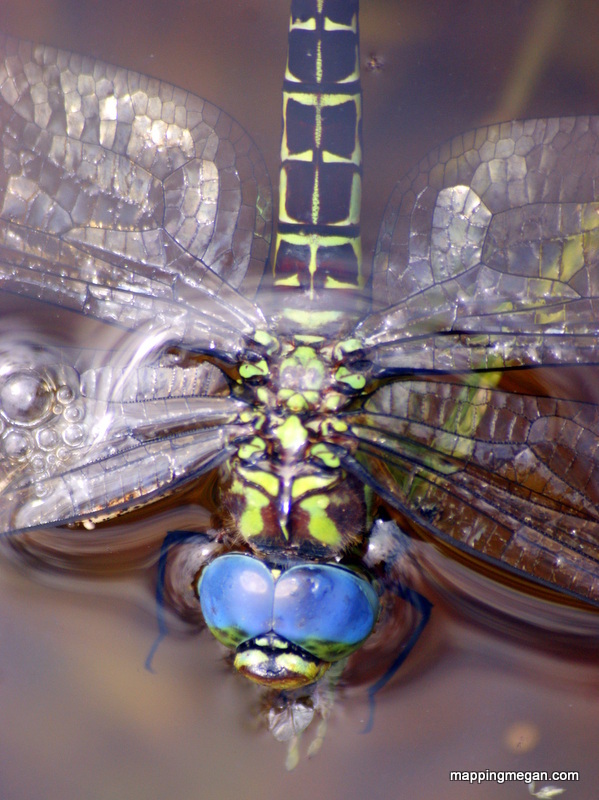 The Dragonfly is a strange insect – with over-sized eyes, strong wings and an elongated body. They are among the fastest flying insects in the world (even though they have 6 legs they can’t really walk), and eat mosquitoes, flies, bees, ants and wasps. 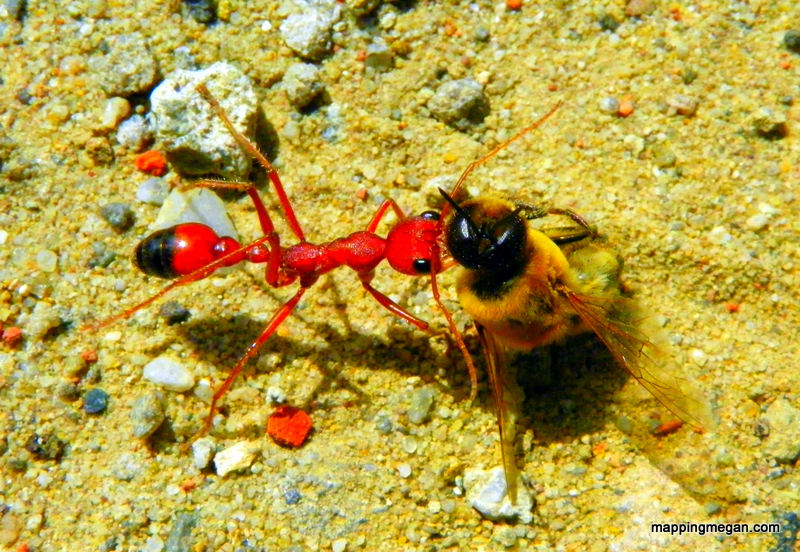 Ants are social insects who form and live in colonies! Most ants are predators and scavengers, and while they are attracted to sweet things such as sugar and jam, they have been known to eat other insects. In this case we’re assuming he’s attracted to the honeydew from the bee! Grasshopper. 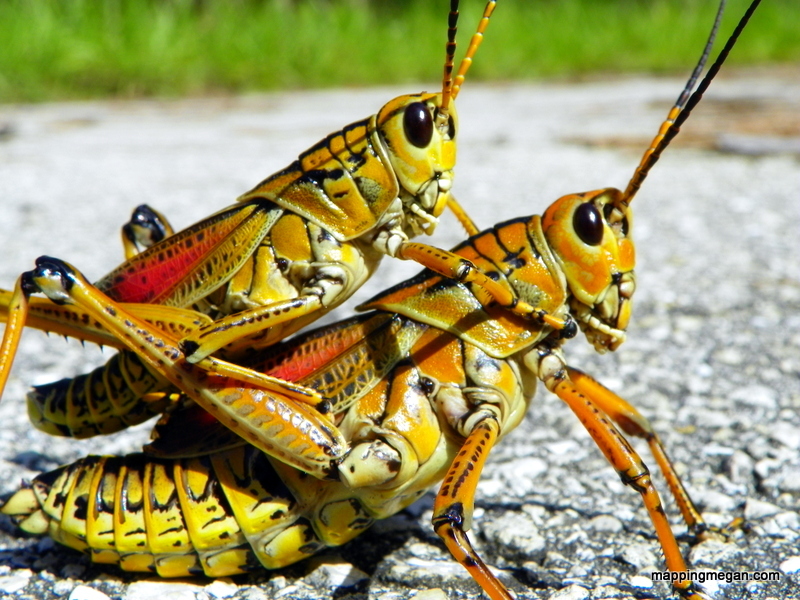 The noise you hear from grasshoppers is either the snapping of their wings in flight or them rubbing their hind legs against their wings or abdomen. Giant Christmas Beetle (Australia). The largest of the Christmas Beetles, these insects are most common in the bushland around Sydney and the north coast of New South Wales. They appear during summer. Eighty Eight Butterfly. Found in wet tropical forests in South and Central America; can you see the black outlined “88” on it’s wings which gives it it’s common name? 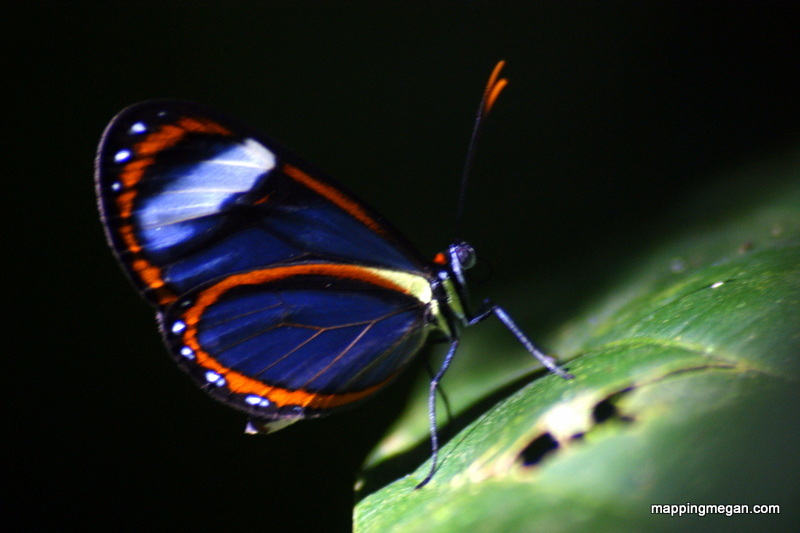 Peruvian Butterfly found in the Amazon. Lubber Grasshopper. These are found all over Florida and other Southeastern locations within the United States. 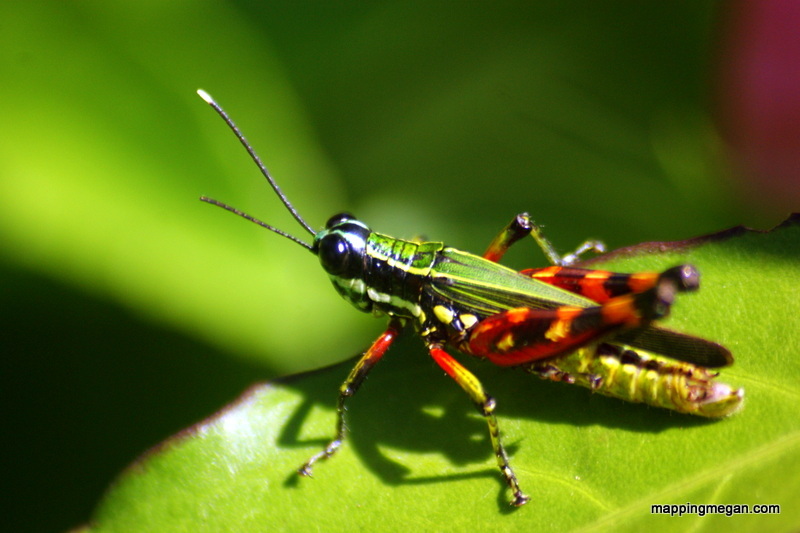 This an an incredibly distinctive species of grasshopper – known for it’s size and unique coloration! The only thing they could possibly be doing in this video is mating! 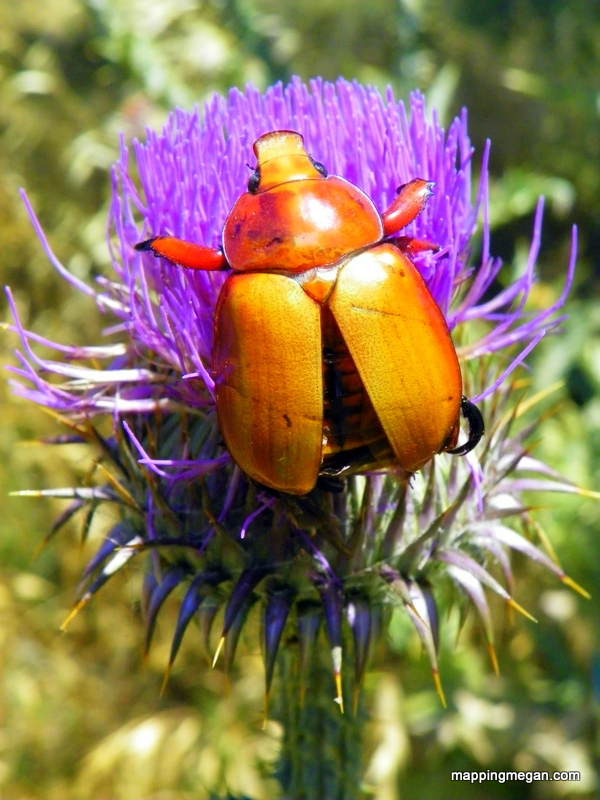 Have you seen any incredible insects in your travels? I love them! Great photos! I want a macro lens so I can take more close up shots! You took these pictures? Those are great! So much detail and the colors are really vivid. 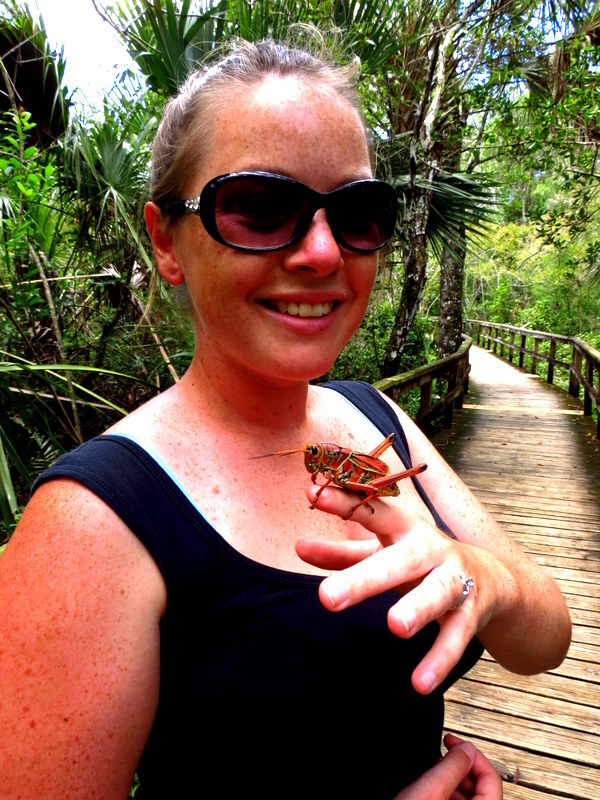 Do you specifically go bug hunting on trips? My amazing husband did – we don’t go specifically on bug hunting trips, but Mike has a great eye for wildlife and obsessively captures every creature he comes across with – camera lenses are always at the ready! Wow incredible pics! I’ve seen just about all of these. 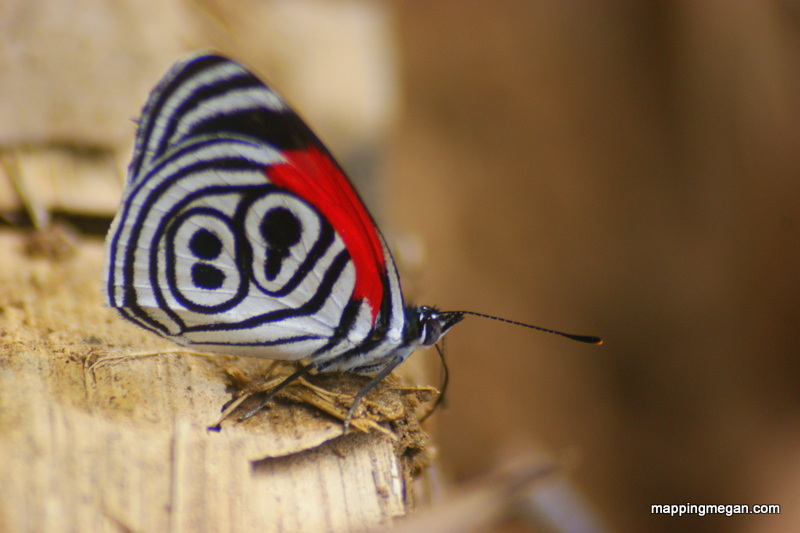 The Eighty Eight butterfly looks quite interesting though. I’ll add it to my insect bucket list! Great photos. I holographic insects a lot. How do I get them to you. Thanks Nicolas – so glad you enjoyed the photos. 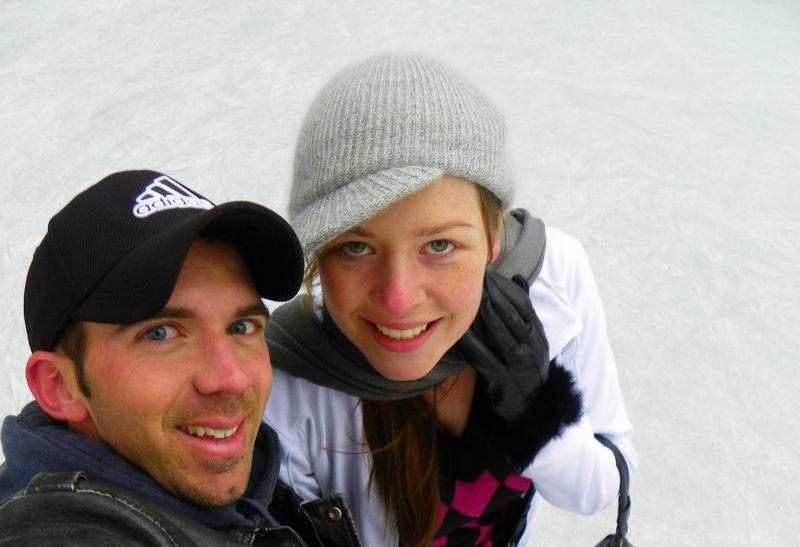 If you would like to contact us you can email meganjerrard@gmail.com – thanks! That’s so cool Megan!!! 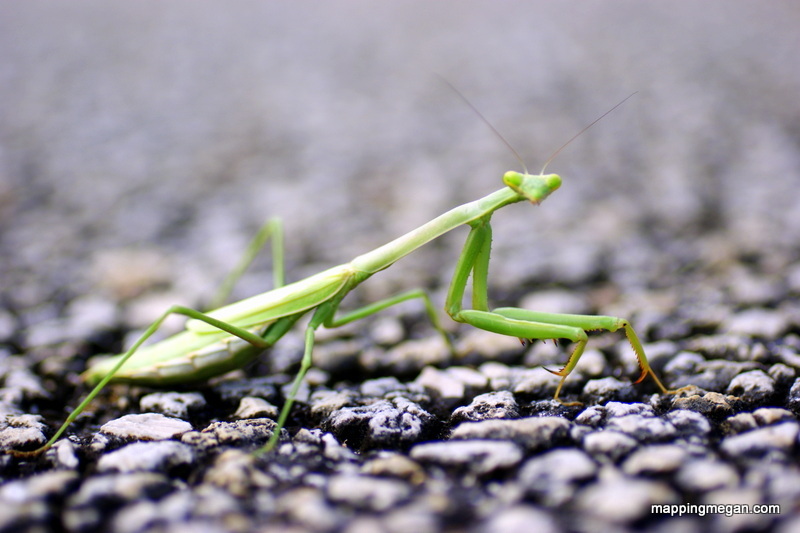 Where did you see a praying mantis in the wild? We used to always have them as pets. Great photoes and great site. I can not wait introducing the site to my friends. They must be interested in this article. Thank u.